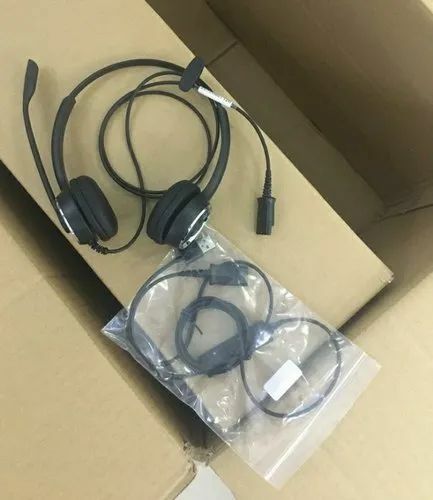 Established in the year of 2017, FMT Infotech Private Limited is a well-known Manufacturer, Wholesaler and Service Provider of USB Headset, Bluetooth Headset, Bluetooth Earpod and many more. All these products are quality assured by the executive to ensure longer life. Highly demanded, these are accessible from the market in different sizes and designs.